Ice class 1A, a cargo capacity of 20,306 cubic meters in 12 epoxy coated cargo tanks and an efficient cargo handling system with a flexible cargo pump and line arrangement, ensures safe and efficient cargo operations with reduced port‐turnaround time. The vessel is scheduled to be delivered from the shipyard in the fourth quarter of 2020. 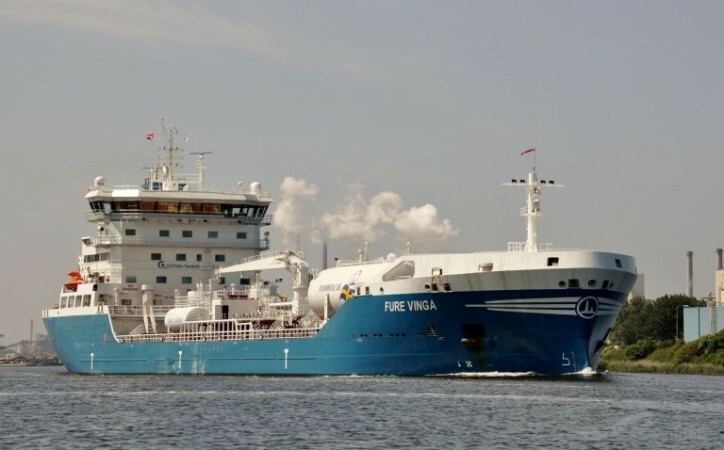 Furetank Rederi AB has also signed an agreement to sell the FURE VINGA to Canadian buyers. The vessel will be delivered to her new owners during April 2019.